In December, 1858, the London Female Preventive and Reformatory Institution (LFPRI) decided to establish an additional a home for penitent 'fallen' young women. 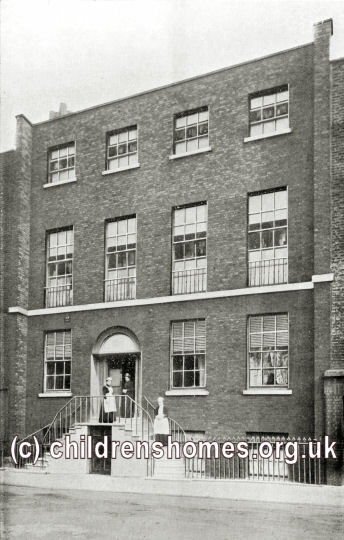 A suitable property was found to rent at 18 Cornwall Place (later known as 35 Eden Grove), Holloway, London N7. A lady subscriber gave the sum of £50 in order that the premises could be fitted up for ten inmates. The home opened in the spring of 1858, eventually accommodating 35 inmates, aged 15 from 25. The Eden Grove premises no longer survive.